We are the progressing pioneering organization in the domain of plastic items like Flip Top Caps, Pilfer-Proof Caps, Measuring Cup & Spoons, Tablet Containers, PET Bottles, Handwash & Mouthwash Bottles and many others. 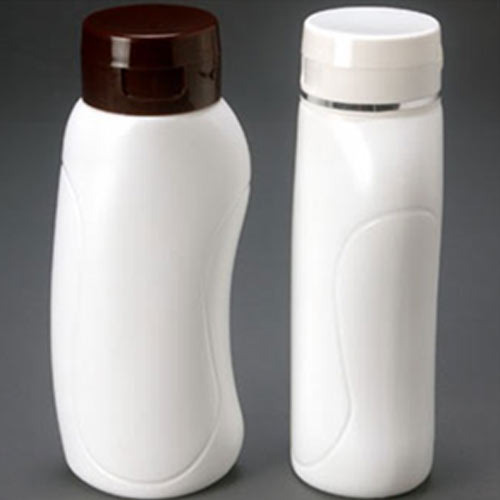 We are also engaged in offering and exporting HDPE Bottles, Stand Up Packs, Cream Jars, Droppers, Pumps, Spice Jars, Confectionery Jars and others. With experience of more than a decade in this industry, we have become the most preferred brand among the plastic product manufacturers. Using the integrated technology, sophisticated machines and standardized processing, our products are manufactured as per the ISO 9001 standard. Backed by a team of efficient and talented professionals that includes our technicians, engineers, designers and others, we have become a hallmark and marked our presence in India as well as overseas. Our infallible range of products are supplied to the noted and leading companies in the domain of Cosmetics, Oil and Distillery, Pharmaceuticals, Spices & Pickles. Our plastic packaging items are used by the top global groups like Lambency, Oriflame, Ponds, Avon, Sheetal, Simco and many others. We also specialize in providing the apt customized solutions to our clients regarding their considerations and requirements.